Note : Attempt all the sections as per instructions. 1. Distinguish between ‘ratio decidenti’ and ‘obiter dicta’. 2. 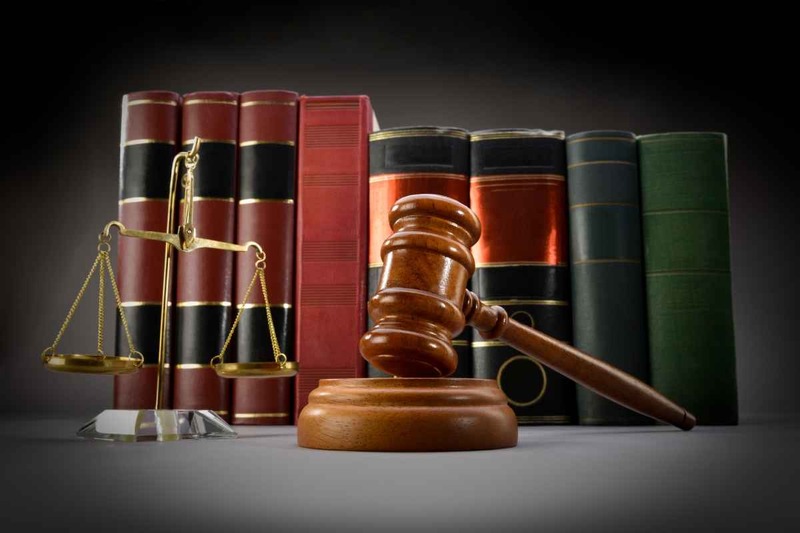 What is the relation between law and morality? 4. What do you mean by the doctrine of vicarious liability? 5. Explain authoritative and persuasive precedent. 6. 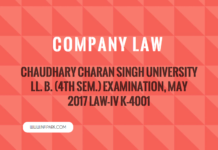 Legal Personality of Unborn Child. 7. Define ownership and explain its elements. 8. Discuss the theories of punishment. 9. Distinguish between natural and legal person. Explain theories of corporate personality. 10. What do you understand by supreme and subordinate legislation? 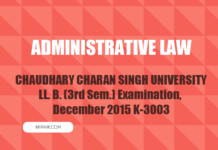 Explain the characteristics of subordinate legislation. 11. What do you understand by possession? What are the elements of possession? Explain various kinds of possession. 12. What do you mean by sovereignty? 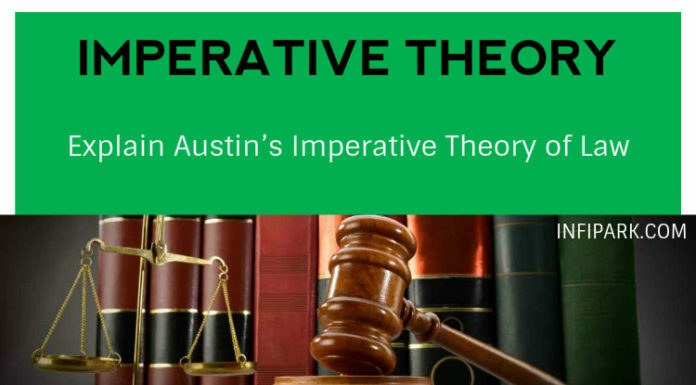 Critically examine the Austin’s theory of sovereignty. Whether it is applicable in India? 13. “Rights and duties are co-relative”. Discuss and explain the position in India in this regard.